As Jay Leno is concluding his run on The Tonight Show and Jimmy Fallon is gearing up for takeover, we’ve compiled a list of celebrities appearing during Leno’s final week. We almost forgot that Jay Leno has decided to bow out of his hosting duties on NBC’s The Tonight Show and has already solidified his line up for the last week. 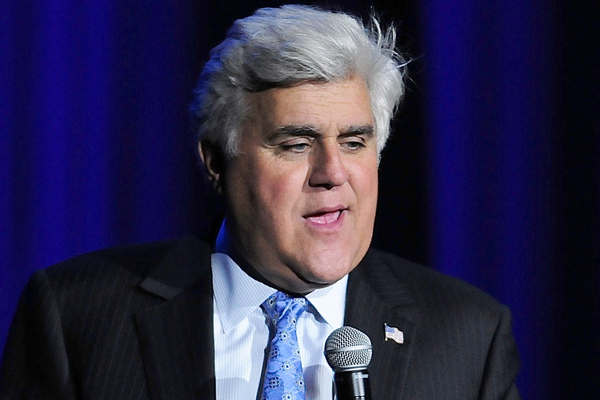 Leno has been hosting the show for 22 years, taking over for Johnny Carson in 1992. The hosting torch for The Tonight Show will be passed on to Jimmy Fallon, who will actually kick off Leno’s last week. His final show will take place on Feb. 6. 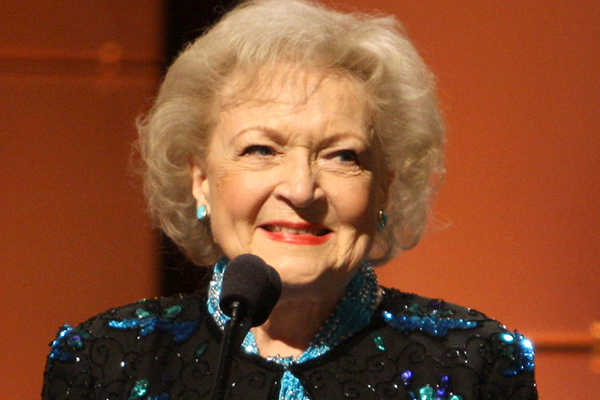 TV legend Betty White will be paying a visit to Jay Leno sometime during the last week. This is bound to be interesting! 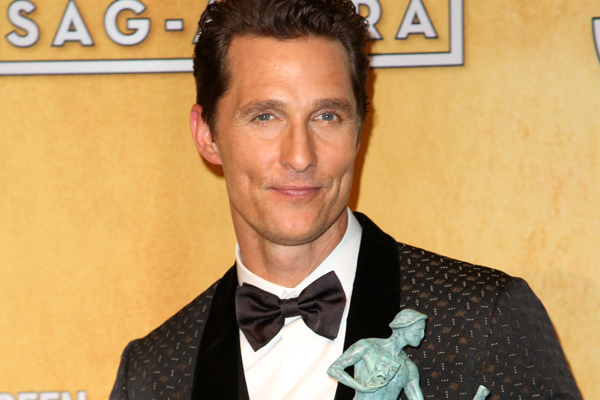 Dallas Buyers Club actor, Matthew McConaughey, is expected to appear on The Tonight Show as well. Maybe he can talk about all those awards he’s currently receiving. Sandra Bullock will also be bringing her gorgeous self to bid Leno adieu. They’re both hilarious, so we’re pretty excited about this one. 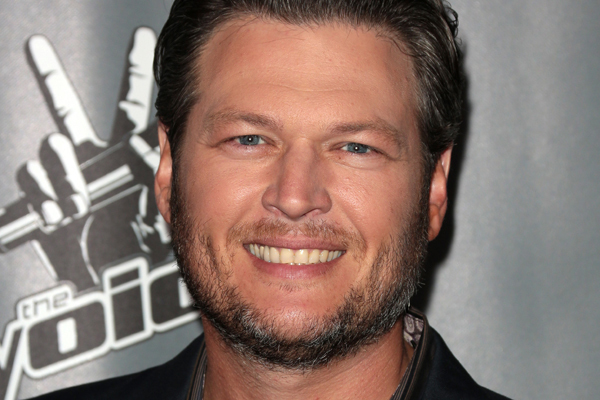 Country cutie Blake Shelton will be coming down to chat with Jay Leno. The latter has been persistent at poking fun at the singer, which is always funny. We can’t wait to see them battle it out. 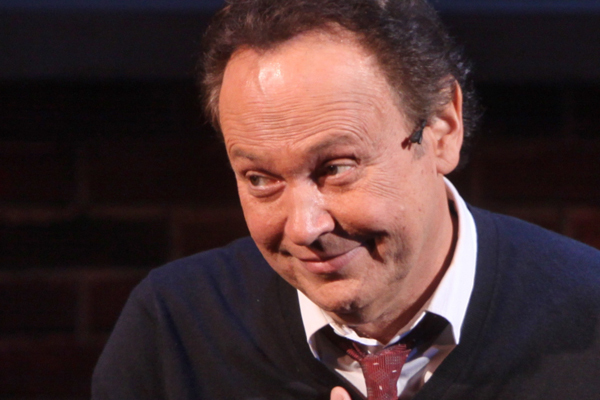 Billy Crystal will actually be Leno’s final guest, since the actor was also Jay’s first celebrity guest in 1992. It’s a very sweet nod to the history of Leno’s hosting gig. Plus, Crystal is one funny man! Lyle Lovett, Garth Brooks and Charles Barkley are also expected to appear on the show that week. Are you sad to see Leno go? Which guest are you most excited to see?